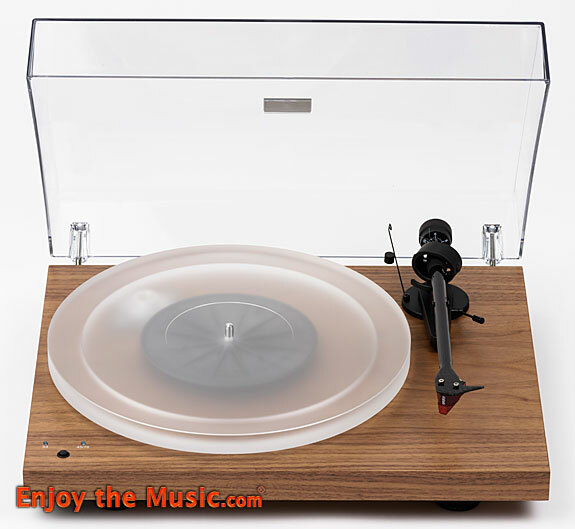 Well Pleased AV is a distribution firm specializing in premium high-fidelity audio systems. 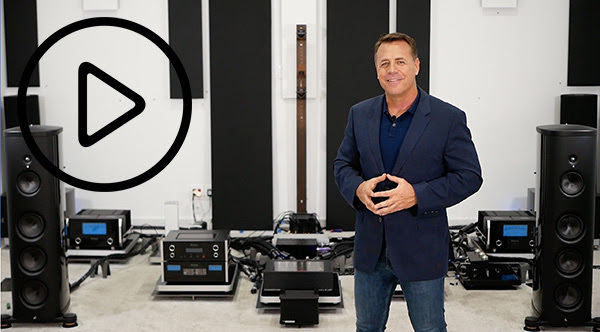 We are proud to offer some of the finest performing equipment from around the world that communicate the lifeblood of music with class and distinction. Come visit us in rooms 540 & 1426 to experience recorded music at the highest level. Listen as we launch a new product that redefines performance expectations for its category and we’re showing directly across from registration. And for the first time ever, we will be running our demonstrations exclusively on vinyl and reel-to-reel master tapes in what will be the best sound we’ve ever achieved under show conditions. Daedalus Audio, LTA, VAC, Lampizator and WyWires. 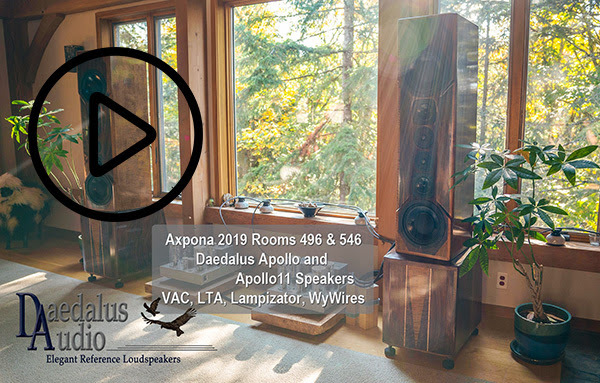 Daedalus loudspeakers are unique for their high sensitivity, handcrafted solid wood cabinetry, and extreme accuracy with musicality. These systems are all about making music… the real deal. Still Need your AXPONA Tickets? Buy them today! Copyright © 2019 AXPONA, All rights reserved. 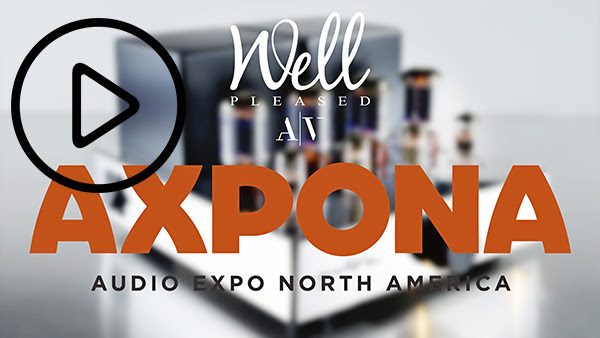 You are receiving this email because either you purchased tickets to attend AXPONA in a previous year or opted in to our email newsletter at www.axpona.com. If you no longer wish to hear from us or would like to change your email preferences you can unsubscribe below.